For many of us, reading the Bible—much less studying it—is daunting. The language is archaic, the stories are violent, and it’s difficult to know the takeaways. But the truth is the Bible is critical, because it is the means by which we know God, experience His love, and understand what He expects from us. 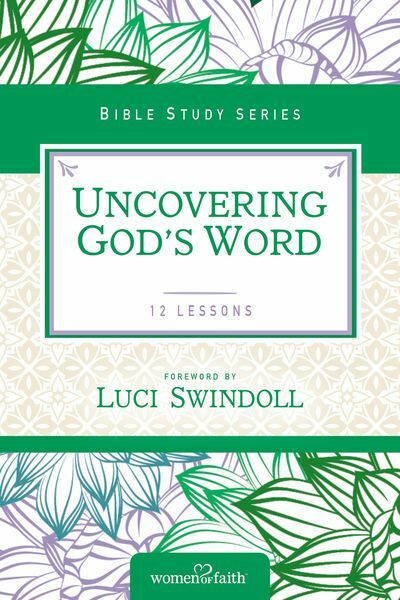 In Uncovering God’s Word, you will explore practical ways to dive into the content of Scripture and apply it to your life. You will examine what the Bible says about itself, why it is important to know it by heart, and how it reveals what is truly important in life. You will also see why reading the Bible on a daily basis is fundamental for you to mature in Christ and develop your relationship with God.